Delivered by the Right Rev. 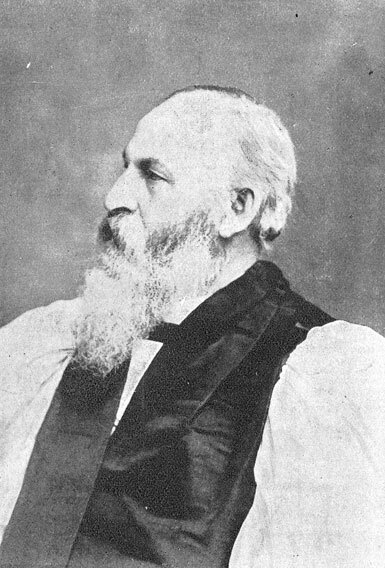 Boyd Vincent, S.T.D., Bishop Coadjutor of Southern Ohio, in S. John's Cathedral, Denver, at the Annual Council of the Diocese of Colorado June 4, 1902. No Place: no publisher, 1902. 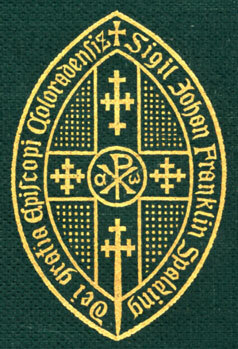 The Church and Its Apostolic Ministry: A Course of Lectures Delivered in St. Mark's Church, Denver, in January, 1887. 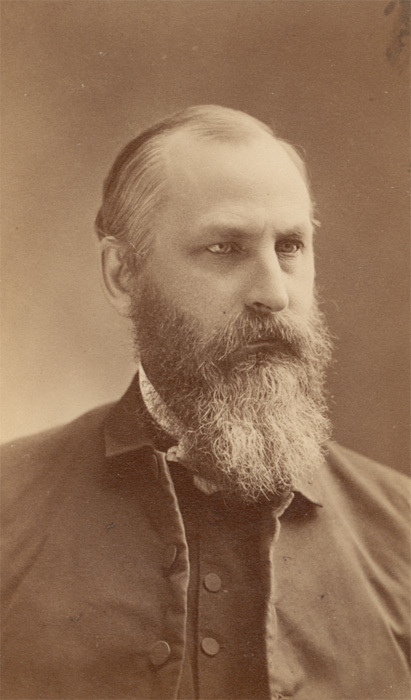 Milwaukee: The Young Churchman, 1887. The Threefold Ministry of the Church of Christ. Milwaukee: The Young Churchman, 1888.